The City Chicks are stepping it up a notch and hosting our own Weekend Crop Event. Of course, it will be classic city chick style :) Our motto has always been 'a scrapbook experience' and this is the ultimate experience! 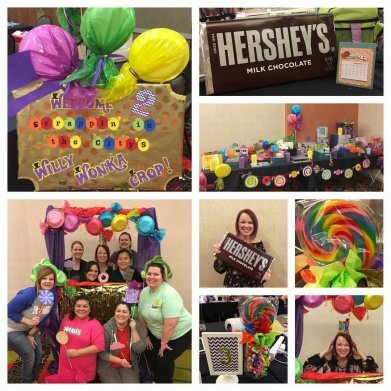 If you were not able to join us for the past crops, we had a blast! See some of the photos below. 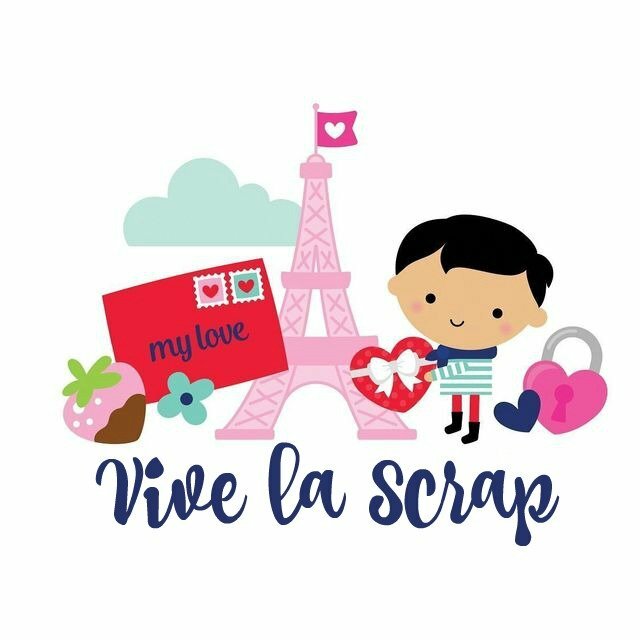 The end of summer 2019 theme will be a Paris theme 'Vive la Scrap' !! The girls are already having fun planning this one! We hope you can join us for a weekend of scrappin' with your friends and crafting all night long. 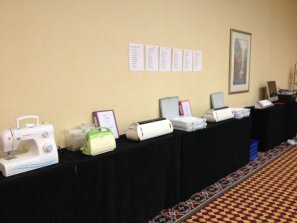 Whether you are local or out of town, you will enjoy your pampered crafting experience as only the City Chicks can do! We are super excited to announce our move to the Embassy Suites by Hilton Knoxville West...just off I-40 on Parkside Dr. near Turkey Creek Shopping Center. Reserved seating with your friends!!! Facebook Group for all registered attendees to keep you updated on plans for the event. Set-up and check-In begins on Friday Aug. 23rd @ 9am and anytime afterwards. The event ends and check-out is on Sunday Aug. 25th @ 4pm. Guests in our group rate will also be given complimentary in-room wifi. FREE cooked-to-order breakfast, buffet & omelets !!!! Suites that include wet bar, refrigerator and microwave... wahoooo!!! Look at this amazing facility... We can't wait!!! Deposits & Payments: A $30 deposit is necessary to confirm your reservation and is non-refundable. 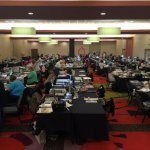 All balances are due 1 month prior to event. Payments can be made on the balance at your convenience up until the due date of July 26th. Registrations are processed on a first-come, first-serve basis with payment. Please understand that we cannot 'hold' spots for you or your friends without registration & the event deposit being made. If you are registering for your friends with deposit, please make sure to let us know their name, phone and email address so they will receive all event correspondence. Cancellation & Refund Policy: Refunds are permitted up to 30 days in advance of the event for a refund of fees paid, less the deposit in the form of a Store Credit only. All cancellations or transfers must be notified in writing to sara@scrappininthecity.com. Due to contracted commitments to the hotel & event space, refunds cannot be issued for cancellations received less than 30 days prior to the event unless I have a waiting list and can fill your spot. There will absolutely be no refunds for no-shows. There are no refunds for weather including travel delays related to weather. In the event of a death or serious illness, we will allow you to transfer any fees paid (less your deposit) to a future retreat of your choice. Transfers can only be made one time. Credits not used are forfeited after one year. Your registration serves as confirmation that you have read and understand our policies. All final payments for reservations will be due July 26th.